Address: 47/48, Bahosi Building, Lanmataw Township 11131,Yangon Myanmar. 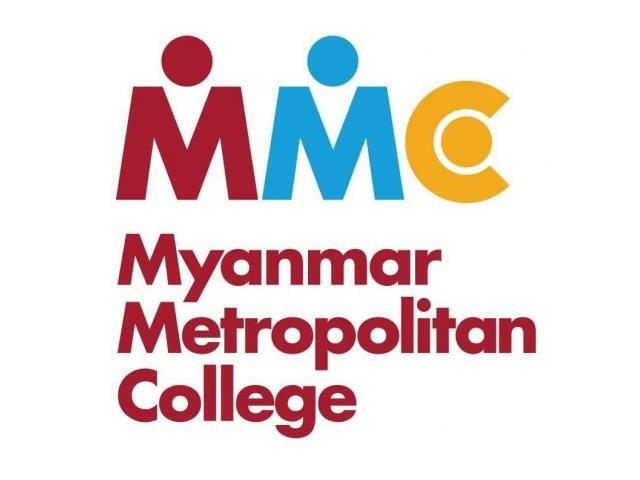 Myanmar Metropolitan College (MMC) was established in 2013 with the vision of serving Myanmar as change agents through education. Embarking on this essential long-term vision, we focus on a holistic learning approach in order to nurture a new generation of leaders and thinkers. Myanmar has the opportunity to, not only revitalize its important role in the world but to realize its potential for leading innovative and practical solutions to development challenges. MMC intends to fill critical educational gaps in Myanmar that are necessary to turn this opportunity into reality by making tertiary education accessible to all. 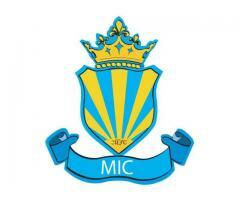 By joining MMC, you will impact future generations of Myanmar students but on the country as a whole. Students in Myanmar have had few choices to access quality post-graduate education, including spending exorbitant fees abroad in other countries or foregoing higher education altogether. As our vision is to ensure accessibility, our Scholarship and Financial Aid program provide access to qualified students regardless of race, gender, and socio-economic disadvantage. 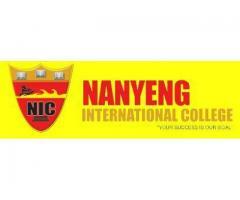 Our educational approach is to bring highly qualified, experienced, multinational faculty to you right here in Myanmar. We utilize learning approaches that might seem unfamiliar to you at first: proven international strategies focusing on project-based, problem-based and game-based learning activities. These rich and engaging activities are “locally enhanced” to ensure that they have practical application for your professional goals, and include important soft and hard technical skills. Our curricula are reviewed regularly to ensure the quality and content meet our rigorous required standards. 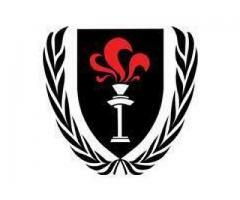 We also provide the unique opportunity to hear distinguished national or international speakers, participate in extracurricular activities, including sports or music, or participate in internship opportunities. These Student Life Activities give you the chance to develop communication skills, leadership skills, ethics and help achieve a healthy and balanced lifestyle. While you will gain sought-after skills for excelling in the workforce, we also aim to give you the confidence and inspiration to achieve your dreams. By providing access to quality higher education, we truly believe you will be able to stand in confidence next to your international peers. You, our students, are our most important asset. As future leaders and alumni of MMC, you will play a huge role in helping MMC become a center of academic excellence in Myanmar.